Hekani Jakhalu, is a lawyer by profession, She has an LLM, degree from University of San Francisco, and trained extensively at Harvard University, American University in Washington D.C., Amnesty International- San Francisco and the United Nations Head Quarters in New York. An alumnus of Lady Shri Ram College and Law Faculty in Delhi University, Hekani worked both at the Supreme Court of India and Delhi High Court. 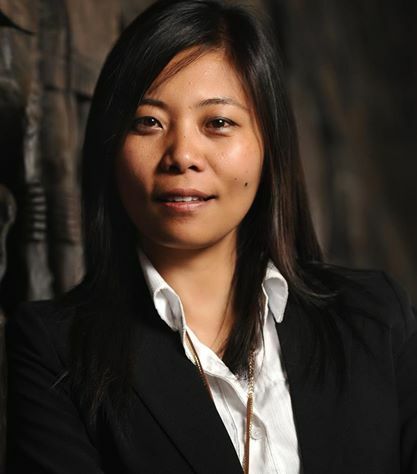 After quitting as a Partner of a New Delhi law firm in 2005, she returned home to Nagaland to start YouthNet with group of friends of young professionals, believing in the power of ordinary people to make extraordinary change.